Today, February 9, is my fiancé’s 26th birthday. When I met him in 2009, right before his 19th birthday, I had no idea he’d become the man that he is today. With each passing year, I’ve been able to witness first hand the growth in him and the growth in our relationship. Valentines Day is only 7 days away! If you’re anything like me, you probably still haven’t figured out what to do to celebrate the holiday. This Valentines Day season, I’m partnering with K Darcel to bring you 7 Wonderful Ideas to Make This Valentines Day Unforgettably Special. Whether you’re single or taken, we’ve got you covered. If you’re single, K Darcel has several suggestions to keep you feeling pampered and loved this Valentine’s Day. Visit her site at www.kdarcell.com for the scoop on Valentines Day ideas for singles. And if you’re in a relationship, but looking for something to do that both you and the man in your life can enjoy, keep reading. I surveyed all the guys I knew and asked for their input on Valentines Day activities they actually enjoyed. Many had to take a moment to think about it as they’d never been asked this question before. 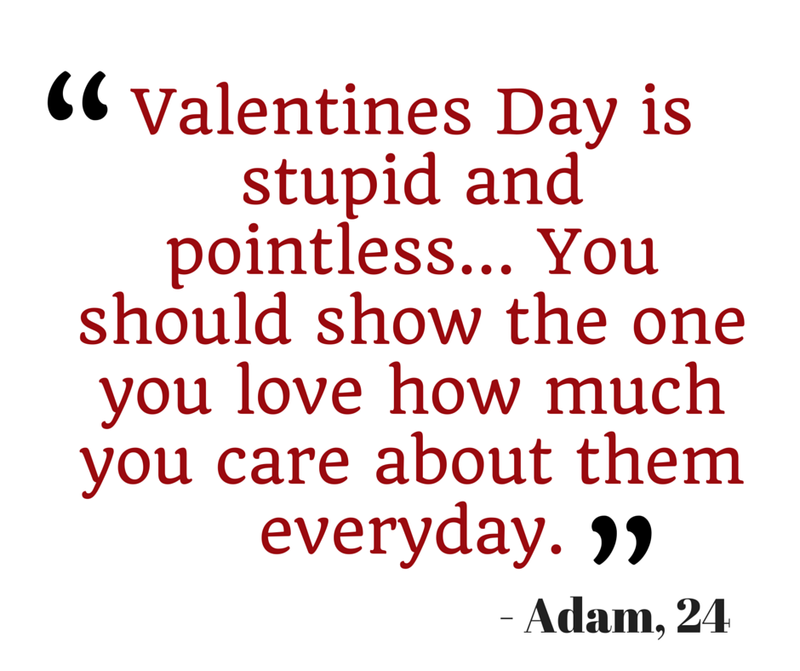 Some felt Valentines Day was a waste of time and money, some were all for it and wanted to shower the women in their lives with affection, but nonetheless, they all provided insight on the top things they’d like to do for Valentines Day. Here are the 7 Valentines Day Activities Your Man Won’t Hate. 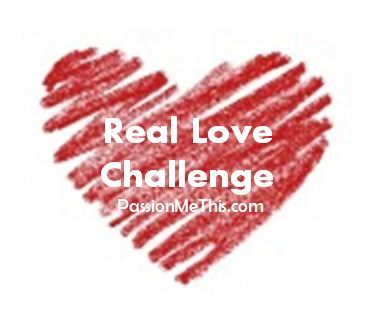 With Valentine’s Day quickly approaching, I want to talk about love – real love, not that infatuation garbage we post as love on social media. I want to talk about true love, the not so perfect, not so romantic, raw, down and dirty love. Men are stupid. No, I refuse to believe that… Men pretend to be stupid. I find it hard to believe that men cannot grasp the concepts that seem so simple to myself and females alike. So I reiterate, men pretend to be stupid. It amazes me how my boyfriend is able to turn his stupidity on and off when its convenient for him. When it comes to pointing out one of my shortcomings he’s Einstein, but the minute he wants to do something against my better judgment, he takes the lead role in Dumb and Dumber. Here’s why I say this, and please let me know if I’m wrong in this situation. Today, my boyfriend leaves the house (where we both live) without a peep of his whereabouts. Me, being the person that I am, assumes that he’d just be a minute, either to get something out of the car, check the mail, etc. But after 10-15 minutes when he still hadn’t returned, I realized his destination was much further. So I called him to see where he was… down the street with a friend. And upon his return, he brought that same friend back with him, again with no prior notice.